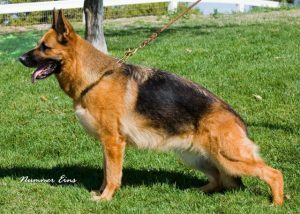 Lundborg-Land has puppies and sometimes older German Shepherd dogs for sale at our California kennels. This page represents our available older dogs. We also provide relocation services for all our clients dogs to make sure Lundborg-Land dogs always have good homes. 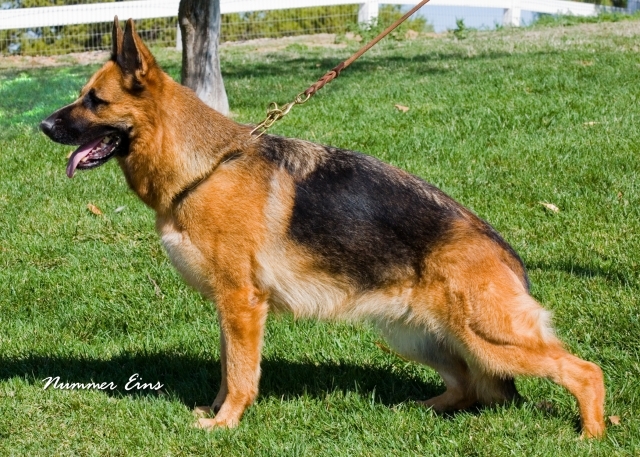 We take pride in finding these good homes for all Lundborg-Land German Shepherds! Visit us and spend some time with these beautiful dogs that would just love a new home. Please click on the dog you are interested in to learn more about them. Zady vom Lundborg-Land, 10 year old spayed female, current on all shots and recent dental cleaning. Zady (Kady) is a wonderful Urban daughter, who can be with an older male dog. Kady is a dog who wants to be in the house only, if she is not in the house she would like to be in a regular 6 x 10 outside kennel. No little male dogs or female dogs. Kady is good with kids. The picture below is not a current photo.